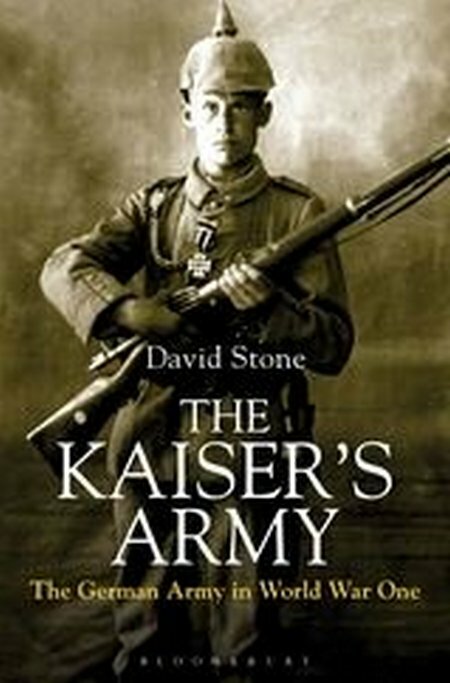 In The Kaiser’s Army, David Stone describes and analyses every aspect of the German imperial army as it existed under Kaiser Wilhelm II, encompassing its development and antecedents, organisation, personnel, weapons and equipment, its inherent strengths and weaknesses, and its victories and defeats as it fought on many fronts throughout World War One. This remarkable book details and examines the structure of power in German politics and wider society, and the nation’s imperial ambitions, along with the ways in which the high command and general staff functioned in terms of strategy and tactical doctrine. The nature, background, recruitment, training and military experiences of the officers, NCOs and soldiers are examined, while personal and collective values relating to honour, loyalty and conscience are also analysed. For anyone seeking a definitive reference on the German army of the period – whether scholar, historian, serving soldier or simply a general reader – The Kaiser’s Army will prove an invaluable work.